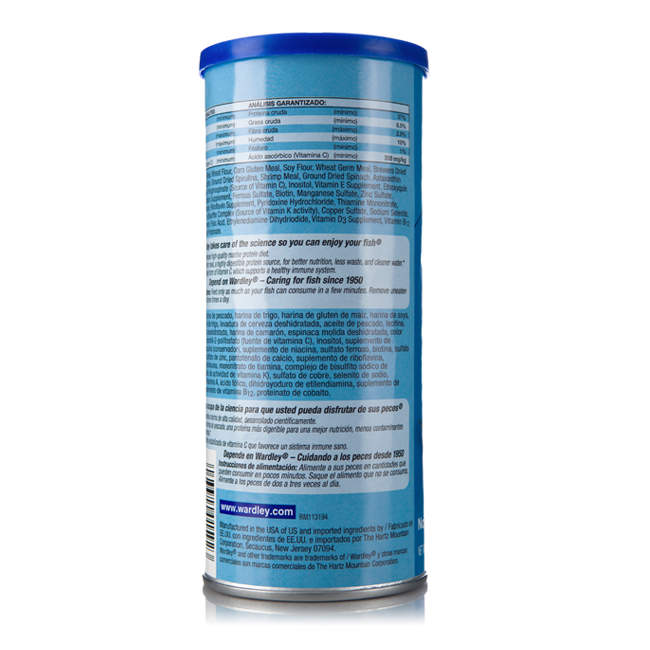 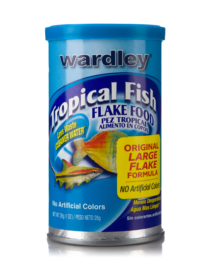 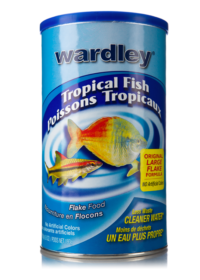 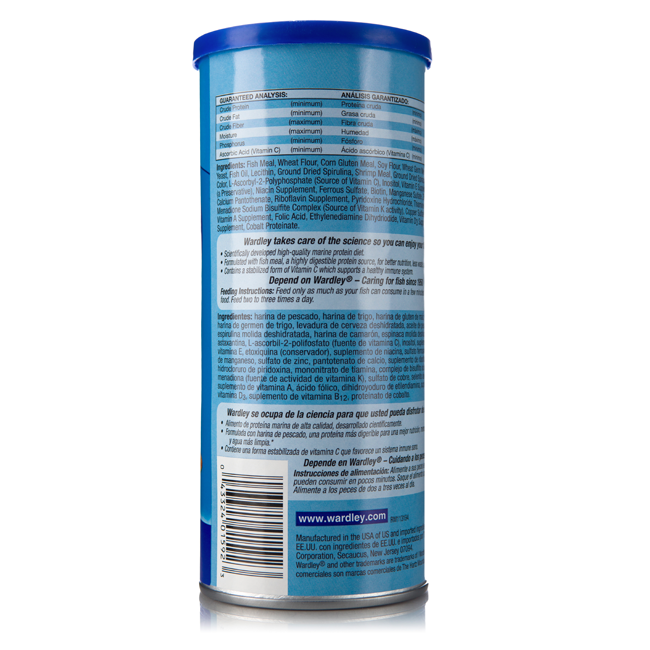 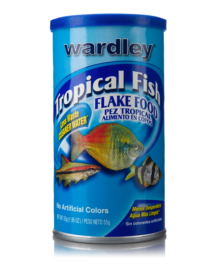 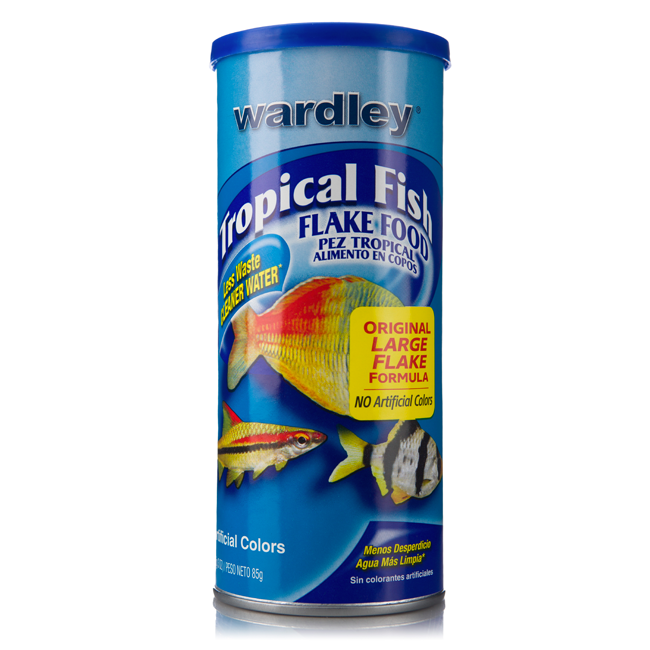 Wardley Tropical Fish Food Flakes are a scientifically developed, high-quality protein diet that is formulated with fish meal, a highly digestible protein source, for better nutrition, less waste, and cleaner water. 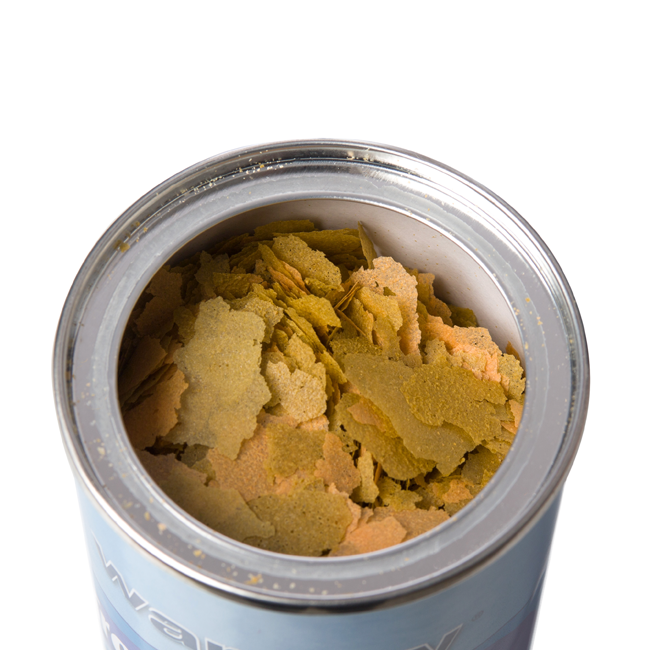 The immune support formula with vitamin C and other high quality nutrients to help optimize your fish’s immune system for health and vitality. 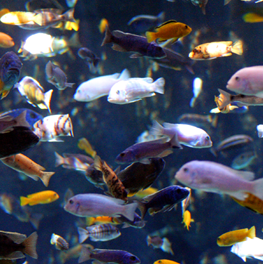 A small community of fish that are low maintenance is the way to start. 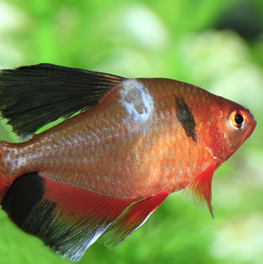 All living things, including your aquarium fish, are subject to disease organisms and parasites. 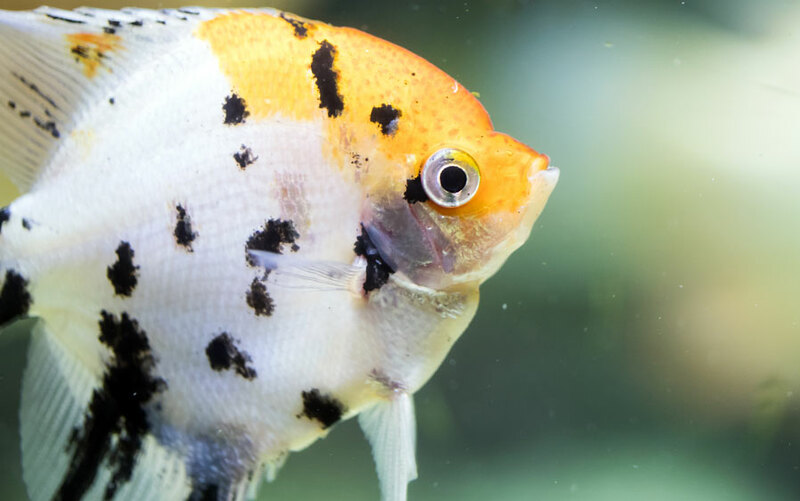 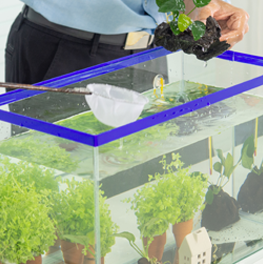 The right aquarium tank fits both your pet’s needs and your needs.